Update: Motorola posted more concrete details on the Skip in an official blog post. 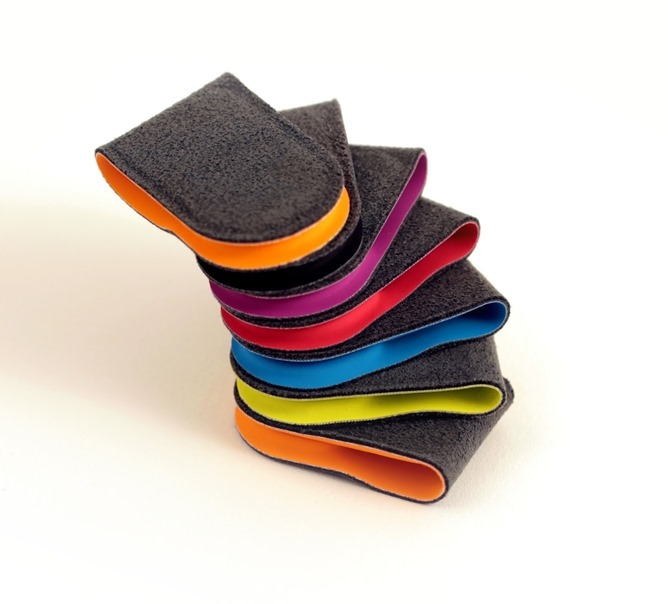 It's made out of fabric, not metal, which implies that the clasp uses a couple of magnets. On the plus side, the Skip includes three "dots" - NFC stickers that can be paired in the same manner and bypass a lock screen or PIN. The Skip will be included free with Moto Maker purchases. Near-field communication has some pretty cool applications. With a little work you can set it up to automatically unlock your phone, say, when you put it in a dock. 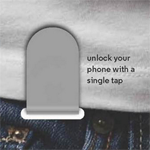 Motorola thinks that's a pretty neat idea, and also that you need something similar for your pants. To that end they've started selling the Skip, an NFC-equipped clip that will work in conjunction with an official app to automatically unlock your Moto X. And it costs $20. What? If Motorola is already getting flak for the "overpriced" Moto X, I shudder to think what the detractors will say when they see this thing on store shelves. Even Samsung (they of the $60 flip cover) would probably hesitate to put such an obvious markup on an accessory. The Skip presumably includes one NFC tag, which goes for $2-3 per unit in most retail packs. Even assuming that the Skip is made out of metal, there's no way they could justify charging more than $5-10 for it. 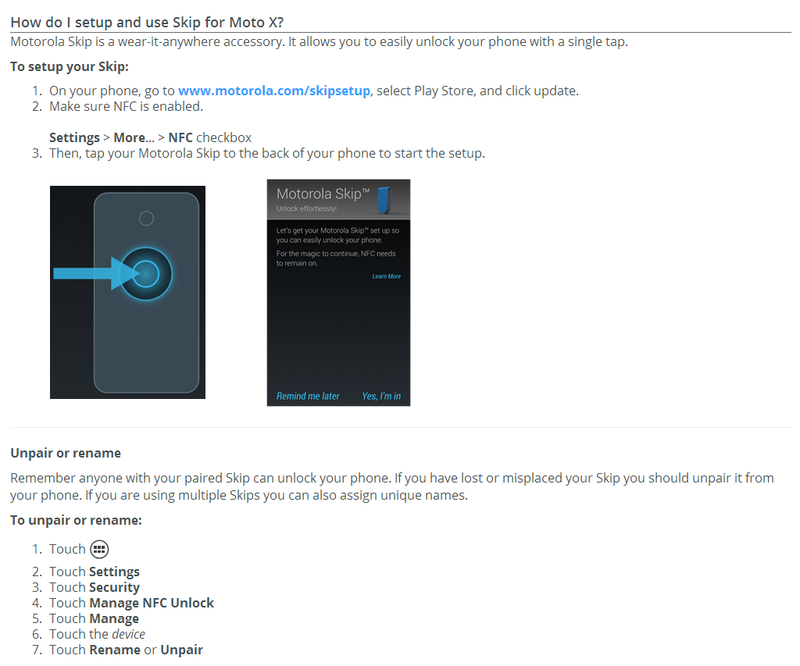 The Skip has appeared on Motorola's online store with an apparent tie-in promotion for MotoMaker, the tool for the custom versions of the Moto X. The price is $19.99, which makes the advertising copy a little odd: "Limited time offer for MotoMaker™ for Moto X, a $19.99 value." You can purchase one right now, if you really must. There's an instructional page on Motorola's support site which links to a Play Store app that doesn't exist yet. It will probably be a Moto X exclusive when the phone launches, and I'll bet it will be promoted as an add-on for MotoMaker as well. The idea of an NFC unlock seems a little redundant - even with a pattern lock, most people can get past their lockscreen in under two seconds. But if you really like the idea, don't buy this. Please. Instead, buy an $8 money clip and an $11 pack of NFC tags. Then you'll have five tags left over to experiment with, and enough change for a pack of gum.